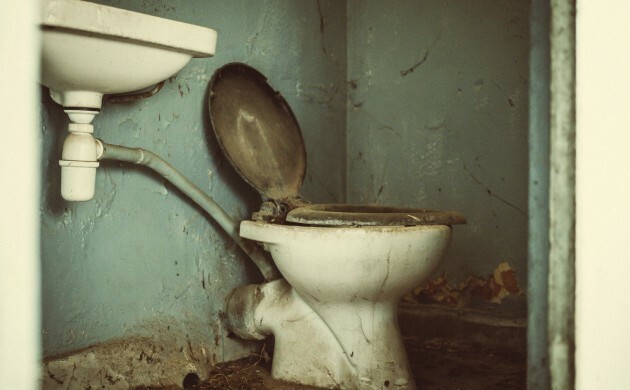 After an endless number of complains about unhygienic school toilets from Danes in Vallensbæk municipality in the capital region, ministers from Dansk Folkeparti have suggested that people on unemployment benefits should be tasked with cleaning up the mess, reports TV2. At a municipal meeting on Wednesday they suggested the formation of so-called ‘pee patrols’ made up of former nyttejob community service workers now on social assistance, which would perform checks on toilets and clean them if and when necessary. “We have had enormous problems in Vallensbæk. We have spent millions to renovate the school toilets, but we still have complaints from parents,” council member Kenneth Kristensen Berth told TV2. Nyttejobbers on social benefits may not perform jobs that have previously been fulfilled by salaried workers – however, the ‘pee patrols’, being a completely new idea, do not come with this condition. “We have concluded that supervision of the toilets may be the only way to get rid of the problem. We cannot sacrifice teaching time to have teachers perform the task, so therefore we thought that community service workers could be considered,” said Berth. However, it is as yet unknown if the proposal will be passed by the council.